Maybe you’re moving for an exciting, new job opportunity. Maybe you’re moving to be closer to family and friends, or maybe you’re moving for another reason entirely. No matter why you’ve made the choice to move from Nashville to Orlando, trust Coleman American to make your transition as smooth and stress-free as possible. We have over 100 years of experience in the business and have hundreds of successful moves to show for it. 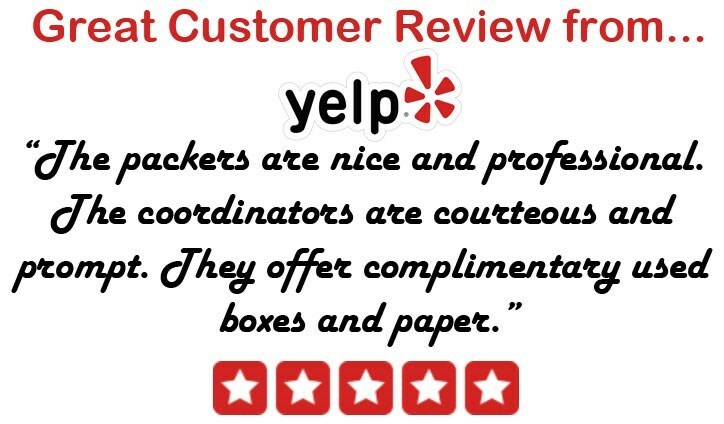 We are a BBB-accredited business with ProMover status from the American Moving and Storage Association, so you know you can count on our professionalism and dedication to great customer service. As a long-standing agent of Allied Van Lines, we also have the support and equipment to be able to handle moves of all sizes, virtually anywhere in the world. You can count on Coleman American for your next move to Orlando. Storage services are a great commodity to have during any relocation, and Coleman American has all of the short- and long-term solutions you need when moving from Nashville to Orlando. We have secure warehouses all across the continental United States, in addition to locations in Alaska and Hawaii. No matter where you’re moving, there’s no shortage of conveniently located facilities near you. The friendly staff at Coleman American is eager to tell you more about our abilities as Nashville to Orlando movers – so give us a call today! You can also request a free, no-obligation moving cost estimate by filling out our online form.